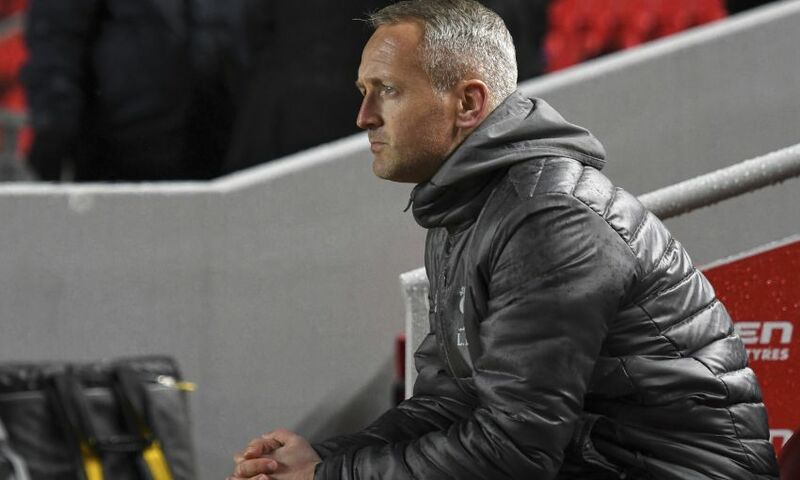 Liverpool U23s must learn from the manner of their 2-0 defeat in Monday's mini-derby with Everton, reflected Neil Critchley. 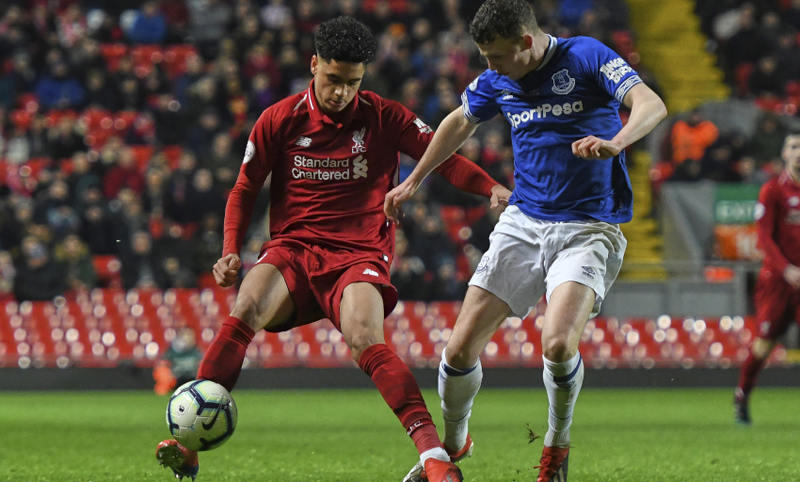 The young Reds’ 13-game unbeaten run came to a frustrating end in the Premier League 2 clash at Anfield as the Blues produced the more clinical performance. It was disappointing, I don’t think we deserved anything from the game, I thought the better team won. We didn’t get off to a very good start. Our response to going a goal down was OK and we gradually got back into the game. We were showing decent spells and getting in down the sides but we didn’t deal with their long balls very well or their set-pieces. In the second half we had a go, a real go, but we didn’t deal with their counter-attack very well and we just didn’t do enough in the final third. We didn’t defend well enough all evening as a team. There were so many situations we could have done a lot better in defensively, one-v-one. We gave away too many silly free-kicks as well and didn’t deal with balls into the box. Set-pieces were a problem for us. At the other end, we threatened to do something but huffed and puffed in the final third. There were some good situations and good moments – moments where you thought something might happen but, unfortunately, nothing did happen. And that was due to a lack of quality, poor decision-making and at times not enough desire to actually shoot at goal. When you play against Everton you know what you’re going to face. They don’t concede many goals, so when they go in front they are an extremely difficult team to play against – 1-0 down in the first 10 minutes is the worst possible start you can make against Everton. Then we were always chasing the game and we were having to commit more bodies forward in the second half. We probably went a little bit too gung-ho at times and committed too many men forward too early, then we were open, too open, on the counter-attack. We didn’t get our protection right and didn’t deal with those moments very well. They punished us. I just don’t think we did enough all evening really. We needed to play with a bit more emotion and passion in the first half, which we showed a bit more of in the second half. It was a combination of things – we didn’t have enough quality, our decision-making let us down, we just didn’t look like a cohesive team all night.